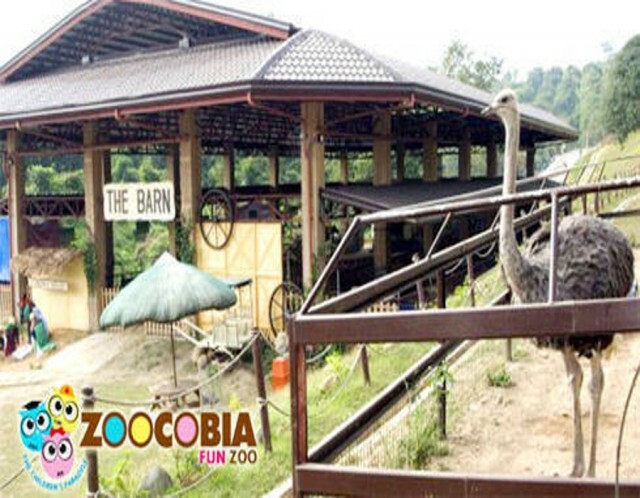 Zoocobia at Clark Pampanga on May 26, 2015 welcomed 500 Travel and Tour Operators together with the venue to their theme park. Zoomanity Group, the leader in Theme Parks and Zoo Management in the Philippines manages the park and readily a impress their guests with what they have to offer. Zoomanity Group. 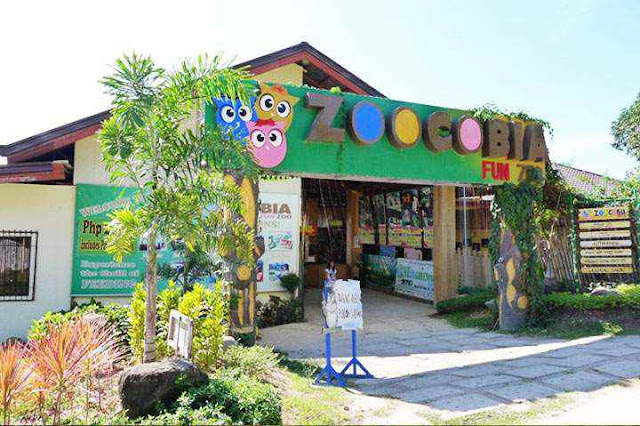 Zoomanity Group handles 5 theme parks; Zoobic Safari at Subic, Zambales, Zoocobia at Clark, Pampanga, Zoocolate Thrills at Loboc, Bohol, Residence Inn & Zoo at Tagaytay and Paradizoo at Mendez, Cavite. 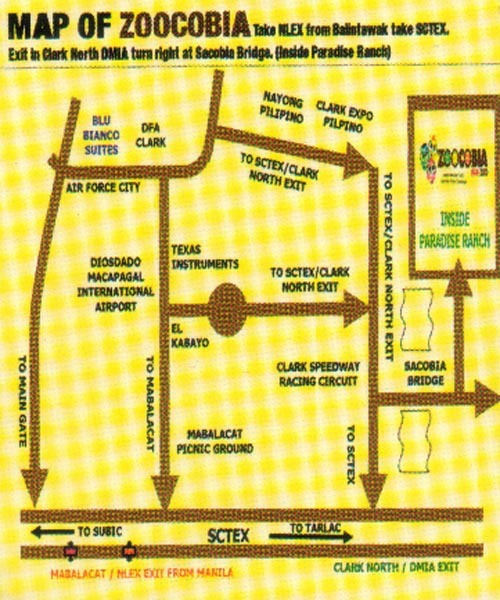 The company is managing different hotels and restaurants too in the Philippines and abroad. 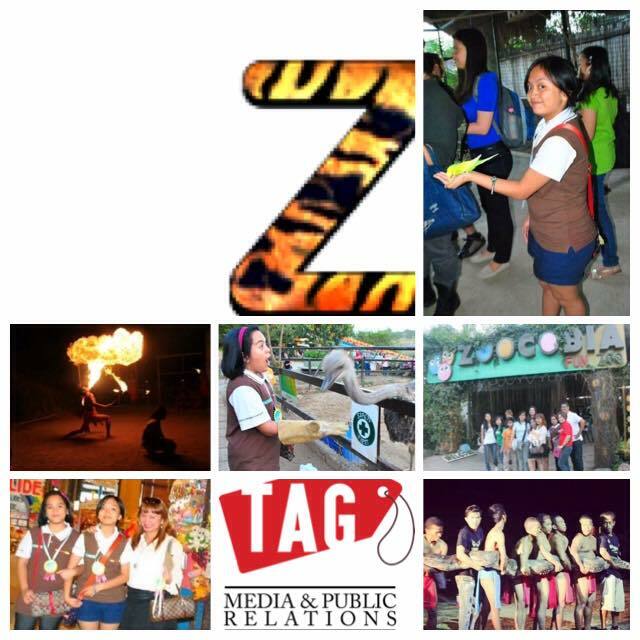 CEO Robert Yupangco, COO Del De Jesus and different Operations Managers under Zoomanity Group welcomed the media too who are helping the company in dissemination of information. 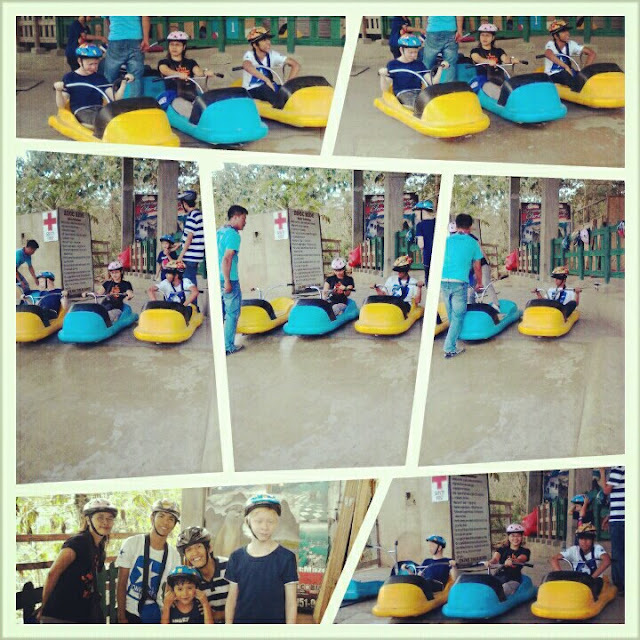 Zoomanity Group gave away lots of souvenirs to everyone and hailed the operators who have exceeded their expectations with a very generous cash gifts. 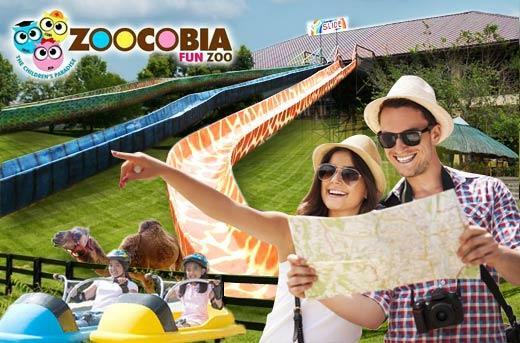 They also introduced future upcoming plans, rides and other upgrades that Zoocobia and other parks and businesses under Zoomanity Group will undertake in 2015. "We are thankful and grateful and to acknowledge them, Zoomanity Group are doing events like these annually," added Nicolas as she address everyone who attended the event. What do you think of the place? Have you been there? Share us your feedback.